The actress landed the coveted role less than a minute into her audition, co-creator Danny Strong told fans Saturday at the ATX Television Festival in Austin, Texas. Henson, who previously played a police detective on the CBS drama “Person of Interest,” bowled over Strong and co-creator Lee Daniels when she came in for a test with leading man Terrence Howard. 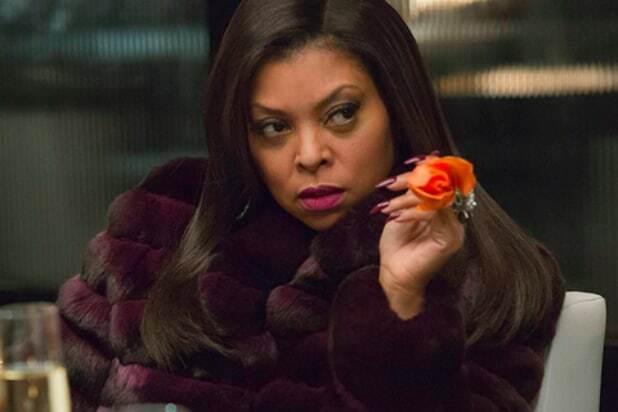 Last week in an interview with TheWrap, Henson said she initially had concerns about taking the role because Cookie is so sassy. Cookie’s “truth” was rewarded last weekend when Henson became the first African-American woman to win Best Actress in a Drama Series honor at the Critics’ Choice Television Awards. Watch TheWrap’s interview with Henson below.